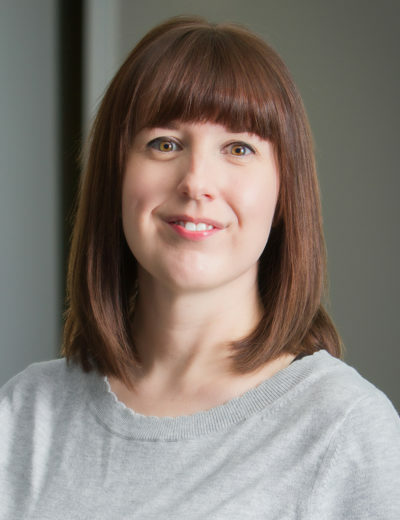 Jo-Anne Burt is a licensed member of the College of Psychologists of New Brunswick (CPNB) and an active participant in the New Brunswick Association of School Psychologists (NBASP). She obtained her Masters of Science in School and Applied Child Psychology from the University of Calgary. Mrs. Burt specializes in the psychological assessment of children and youth as well as cognitive behavior and/or solution focused therapy with individual children, youth, and parents. Mrs. Burt’s areas of focus include the psychological assessment of learning, attention, and emotion as well as the treatment of anxiety and depression.